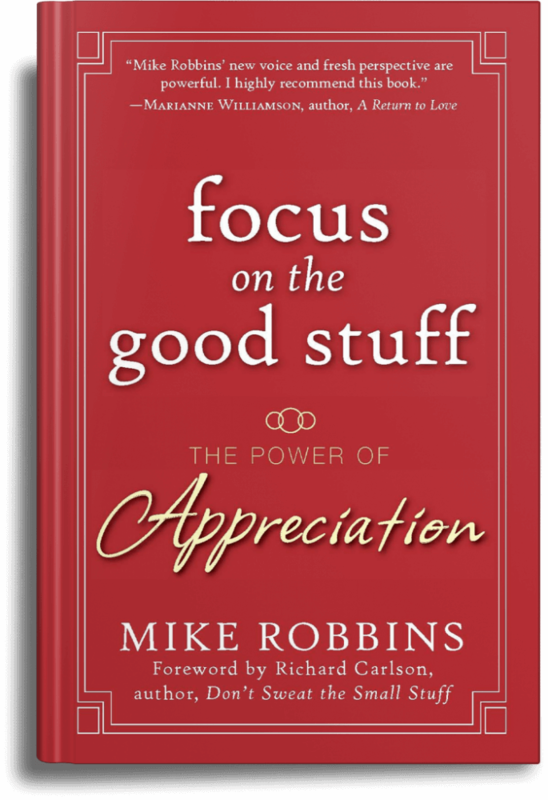 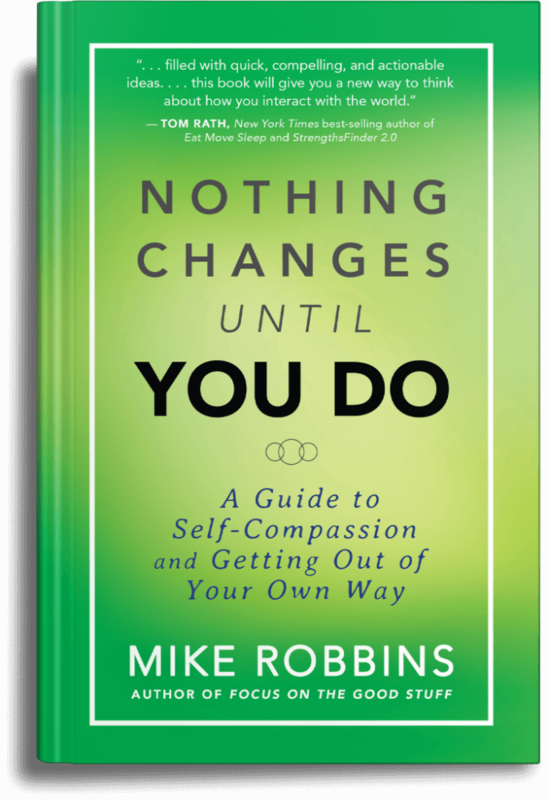 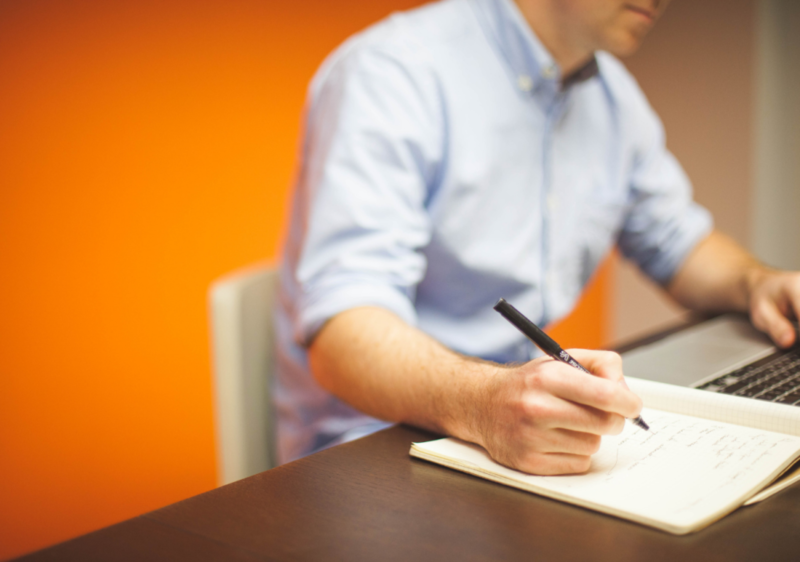 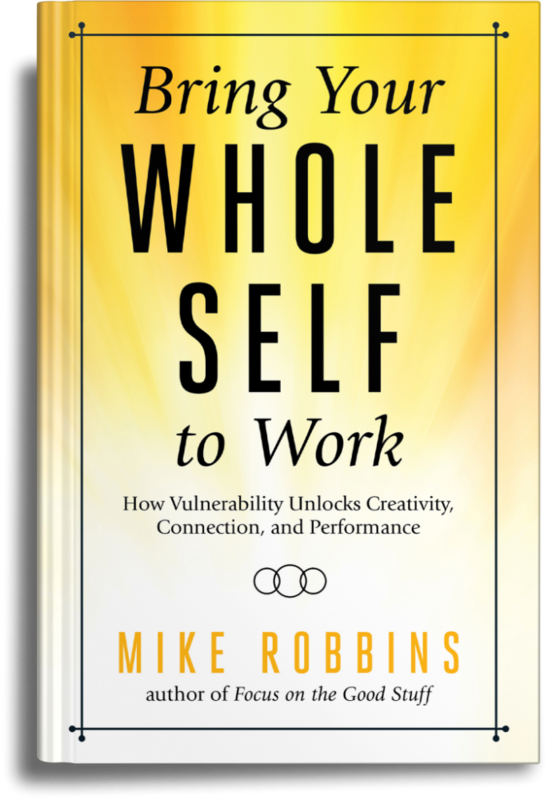 Mike Robbins is an author, thought leader and sought-after speaker who teaches people, leaders, and teams to infuse their lives and businesses with authenticity and appreciation. 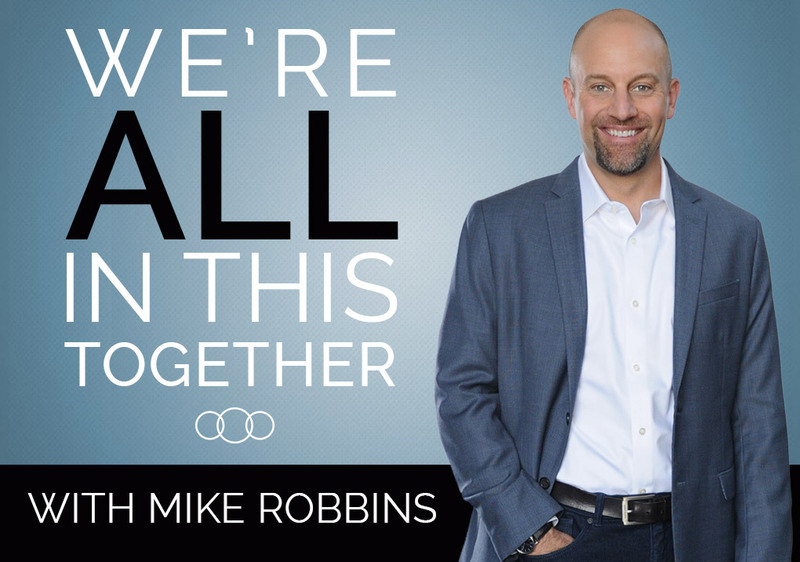 As a leadership expert, he partners with some of the top organizations in the world helping enhance trust, collaboration, and performance. Mike's fourth book, Bring Your Whole Self to Work, is available. 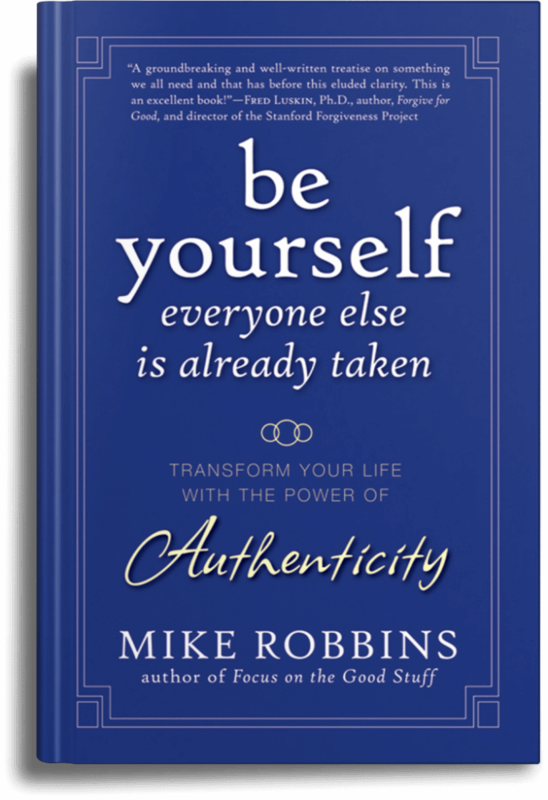 Mike’s bestselling books have been translated into 15 different languages.